In Italy, you can have a civil (legally binding), symbolic or religious wedding. 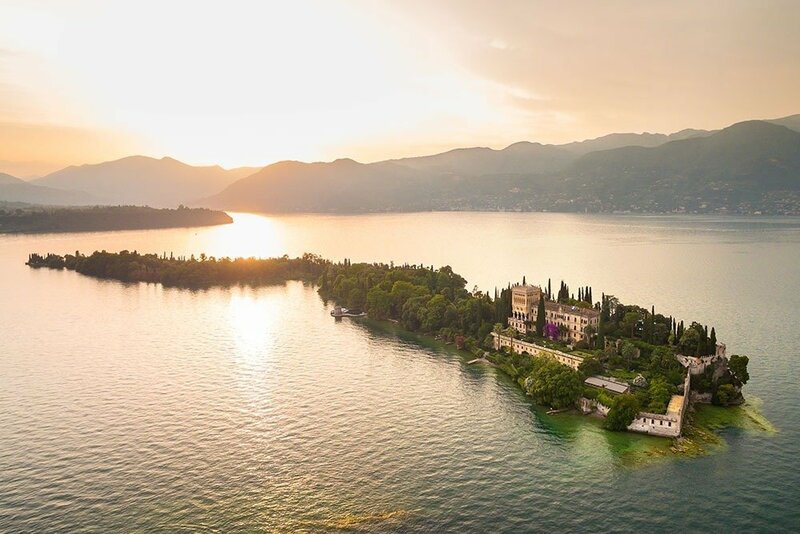 The prices vary tremendously depending on the venue, check out a few out the venues available in Lake Garda. 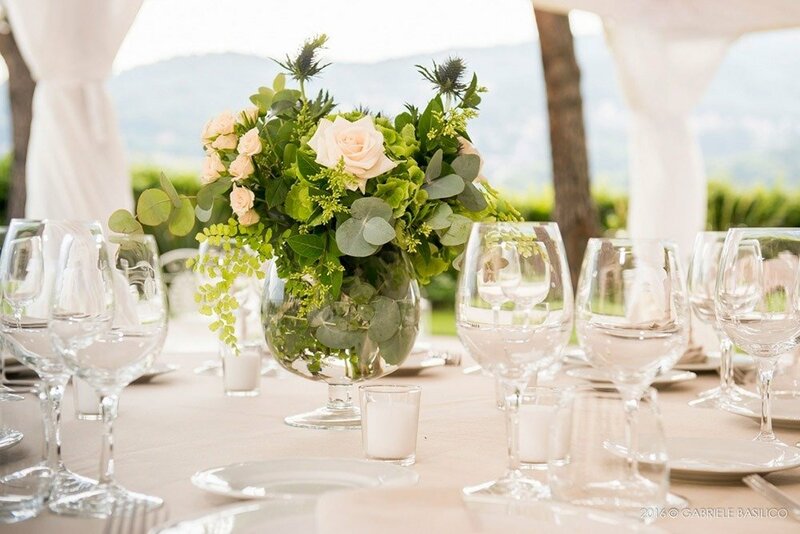 If you have a civil ceremony, in addition to the venue hire, you will need to get legal documents done in your country (don’t worry your wedding planner will guide you through the process) It costs around £100 per person in the UK. After that, the documents will need to be translated and sworn in Italy, this costs around €800. 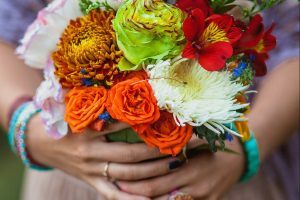 Having a symbolic ceremony is a lot less costly, around €300 for a celebrant. Get in touch for more information about costs and procedures for your situation and nationality. 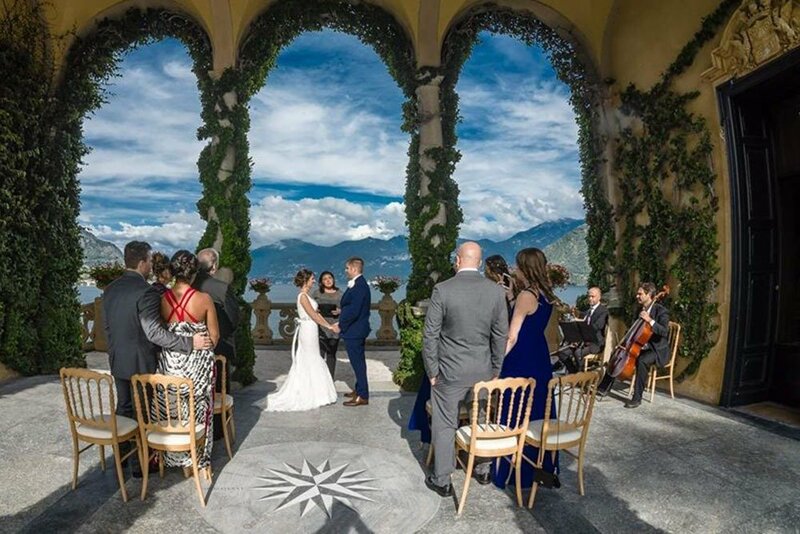 Photographers’ charges vary a lot, at My Italian Lake Wedding we suggest a number of trusted wedding photographers with prices from €800- €2600. You can then look at their work and see who suits your style. There are many options here, musicians, bands, DJs or an ipod docking station if you wanted to prepare songs back home. Some venues request that certain music agencies are used which means the prices can be higher. In Italy, a music licence (SIAE) is required for all music that is played, the price of this changes but is approximately €400. Some brides choose to do their hair and or make up alone, others choose hair, make up, nails and massages for both her and her bridesmaids. These are really difficult to price as they can be drastically different depending on the guest numbers, locations and even petrol prices. Get in touch with your specific requirements for an accurate quote. 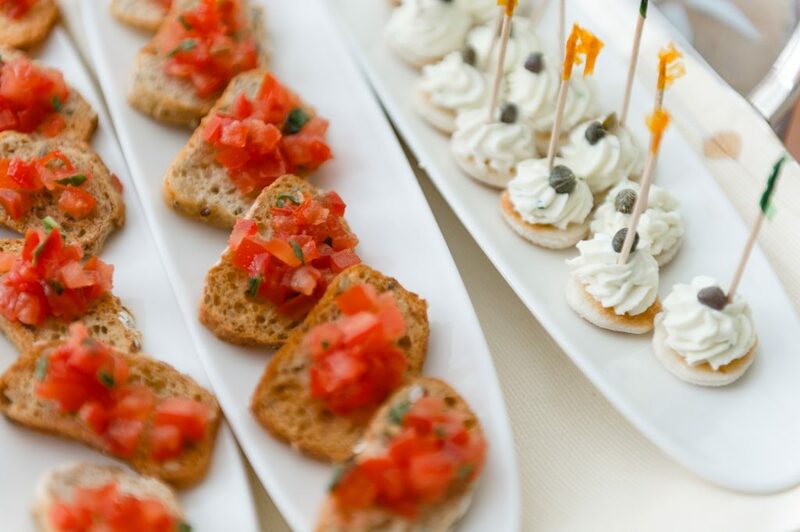 This generally costs between €80 – €140 per guest for an aperitivo with drinks, three main courses (seated) and a buffet of desserts, wedding cake and wine during the meal. These prices depend on the venue and the menu choice. This varies enormously, get in touch for clear prices for individual wedding venues.